"new and it was efficient to use"
✅ Trip Verified | That airport is very close to downtown Puerto Princessa and is located around a green area. 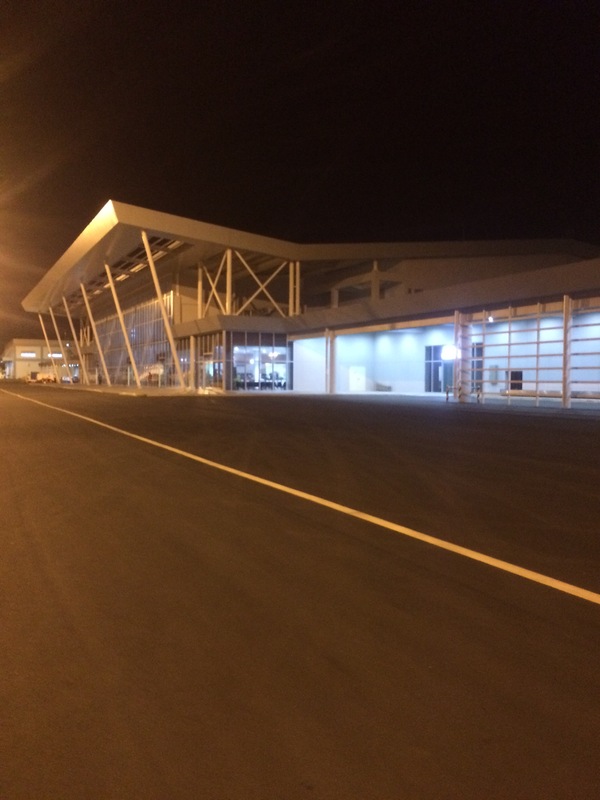 Airport looks quite new and it was efficient to use. Got my luggage within 10 minutes. Check in was also efficient. There are some souvenir shops in departure hall and some simple food stalls. After security check you find a waiting hall, on second level is a coffee bar and a food stall in the departure level some shops which are not too expensive. Overall a no thrills airport which is easy to use in all regards. Free Wifi available. 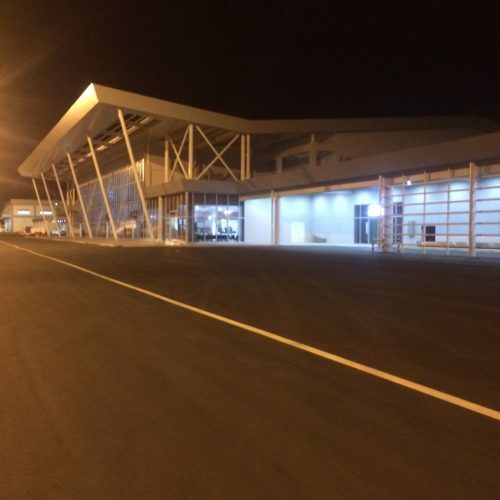 ✅ Verified Review | The Puerto Princesa International Airport had just opened its new terminal. The terminal was clean and brand new. The airport terminal had no jet bridge or ramp stairs so we had to deplane via an old fashioned staircase at the mercy of the weather, thankfully at that time it was already dark. The airport lacks formal transportation to the city center although the city streets is just a mere 10 minutes walk away. Definitely one of the best provincial airports in the Philippines if you consider dirt runways the norm.